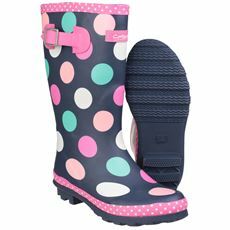 Even if you’ve never been to a British festival before you’ll be very aware about the risk of mud and changeable weather conditions. 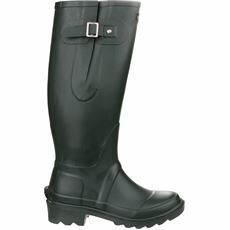 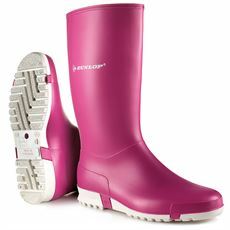 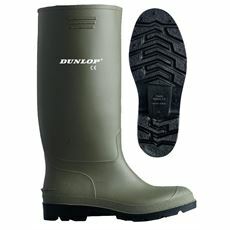 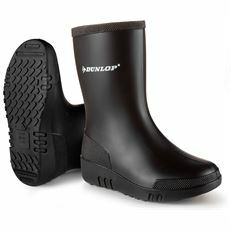 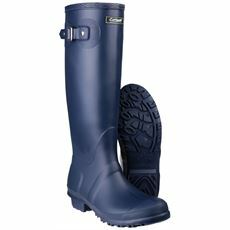 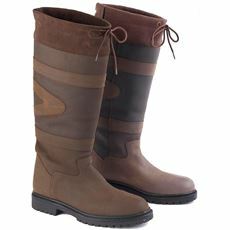 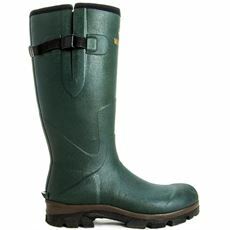 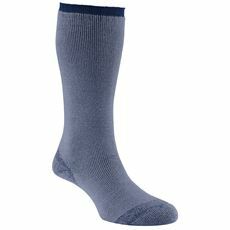 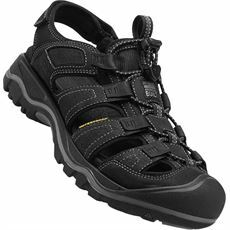 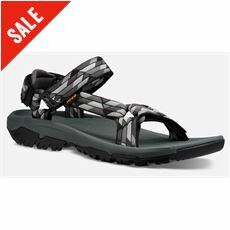 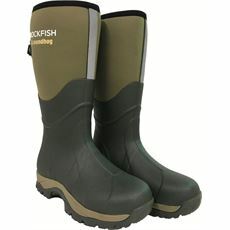 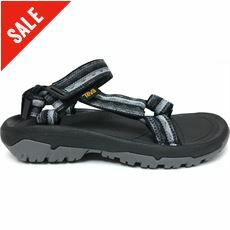 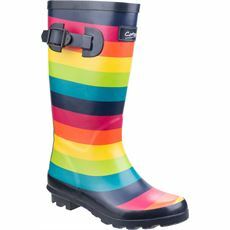 With most events taking place in fields in rural parts of the country, wellies are essential and here at GO Outdoors we’ve got a wide range of festival footwear for you to choose from to make sure that you’re fully prepared. 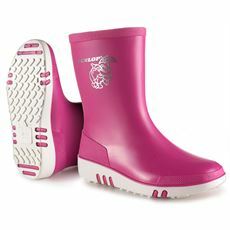 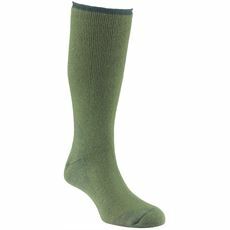 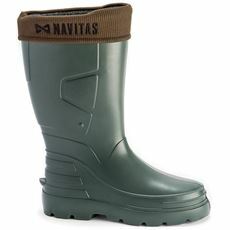 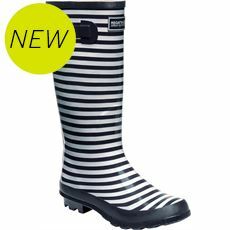 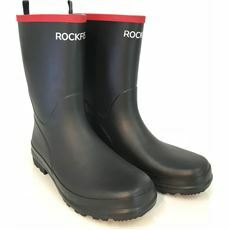 We’ve got a vast range of men’s, women’s and children’s wellies in various colours and styles for you to choose from; enabling you to tailor your choice to your own tastes – or just for the event! 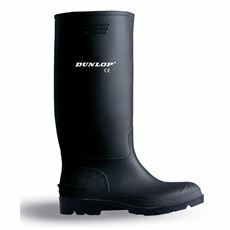 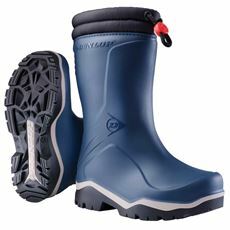 We’ve got festival-ready footwear from brands including Hunter, Regatta and Dunlop so you know you can trust your shoes and boots to cope with the conditions. 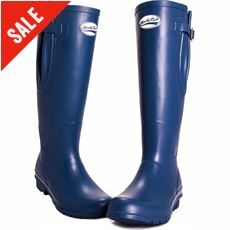 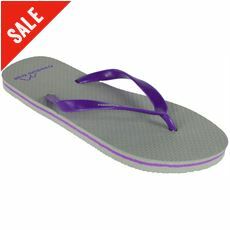 Browse the full range in our online store today.